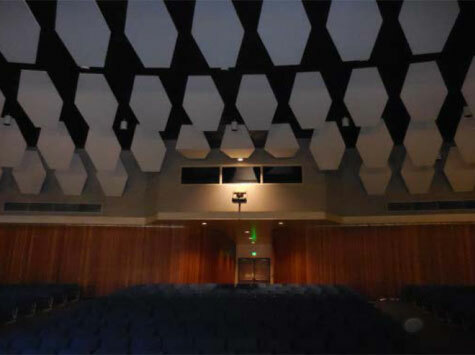 This job involved the selective demolition of interior and exterior elements of the existing building. 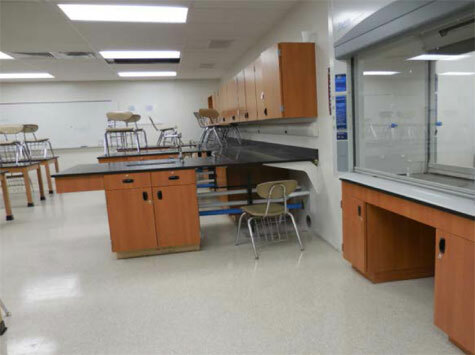 Interior renovations included creating two science classrooms. 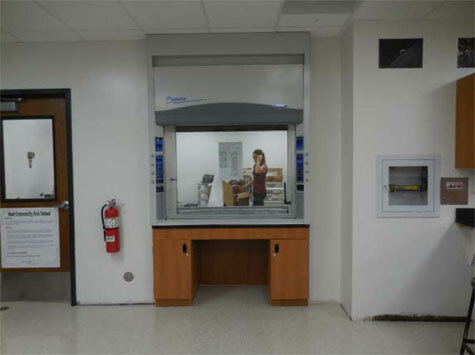 The finished rooms included gypsum board walls, VCT, suspended acoustical tile ceilings, wood veneer casework, and new counter tops. 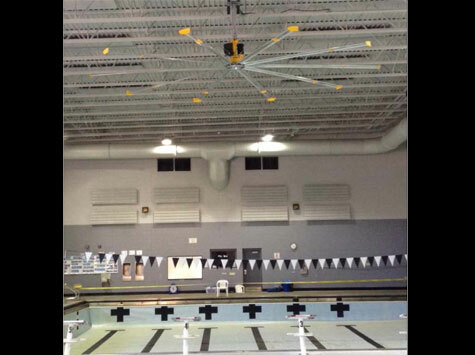 Other on-site work included the replacement of existing swimming pool equipment, modifications to existing systems to accommodate new equipment, along with mechanical, electrical, plumbing and life safety systems to accommodate the interior building modifications.